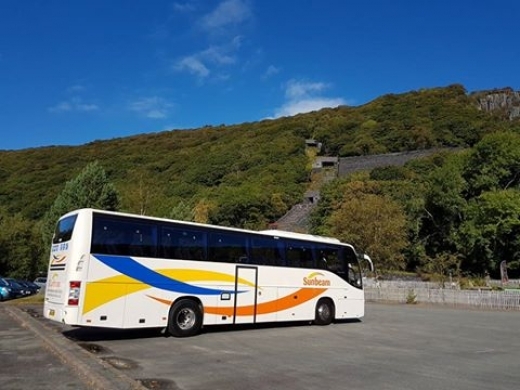 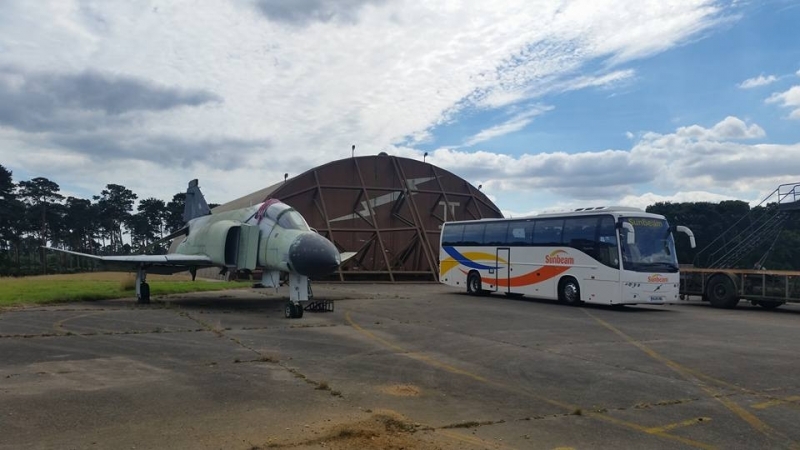 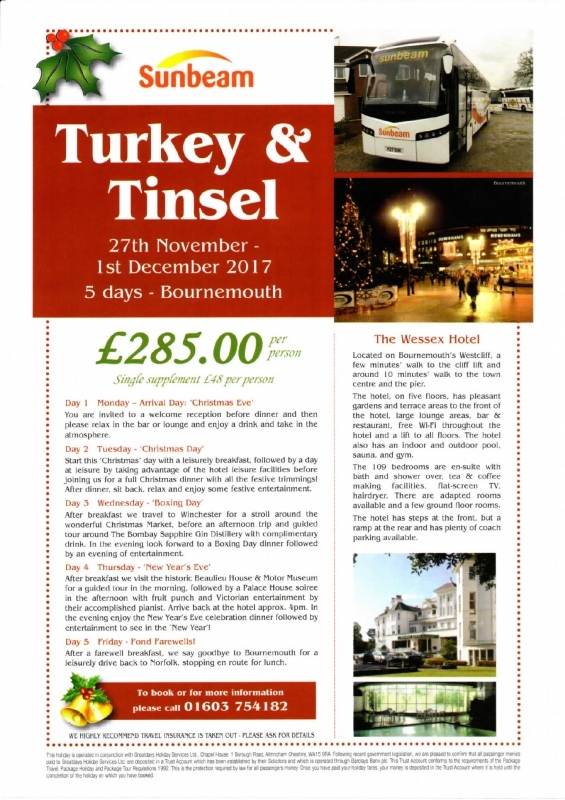 With our range of coaches and mini buses available to offer out, you won’t be stuck for choice on what we have for all your trips away. 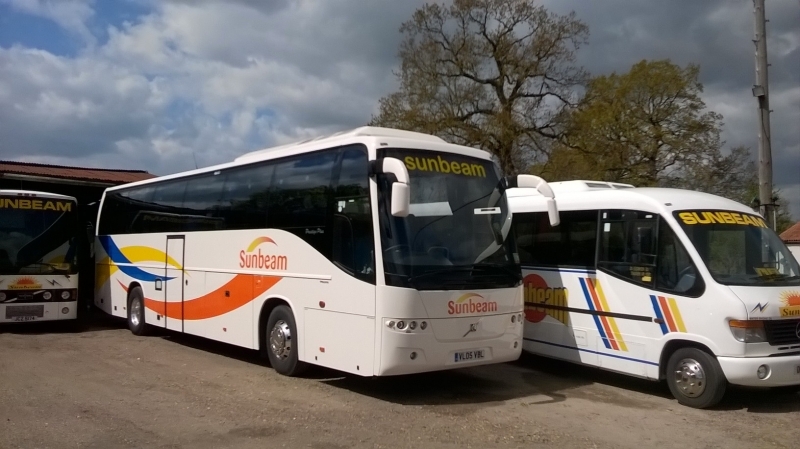 Owning a wide fleet of coaches and mini buses, we can full ensure you will receive the finest quality coaches that you can book. 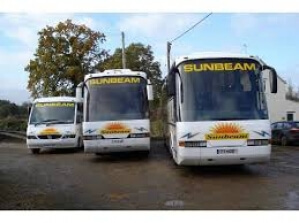 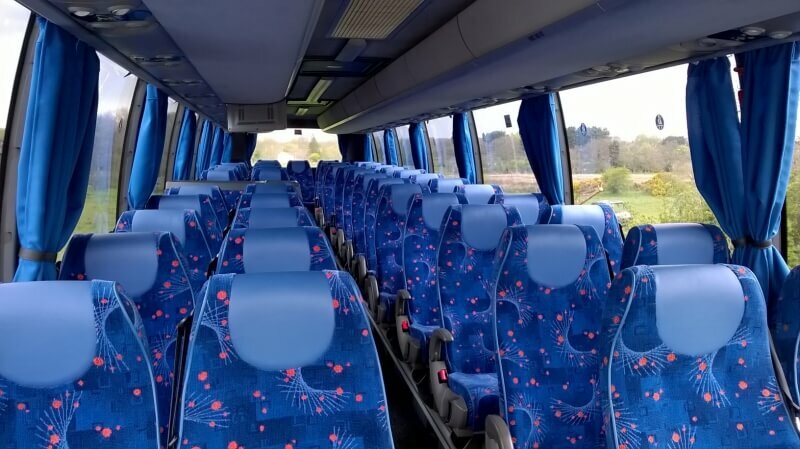 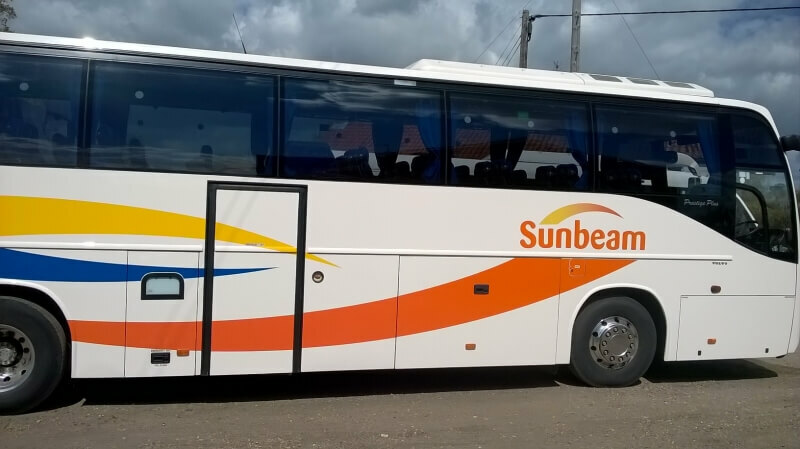 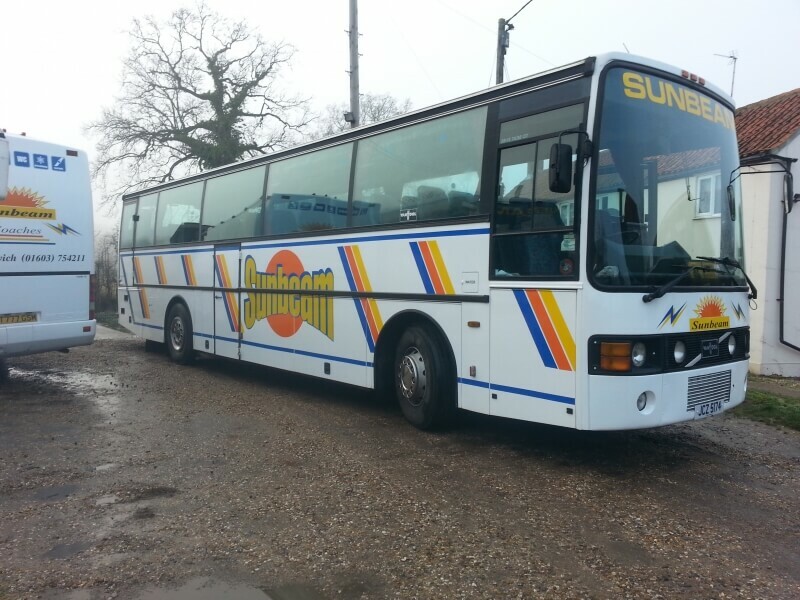 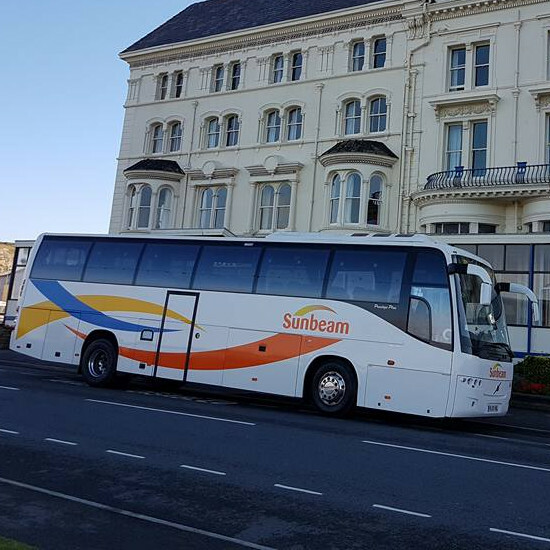 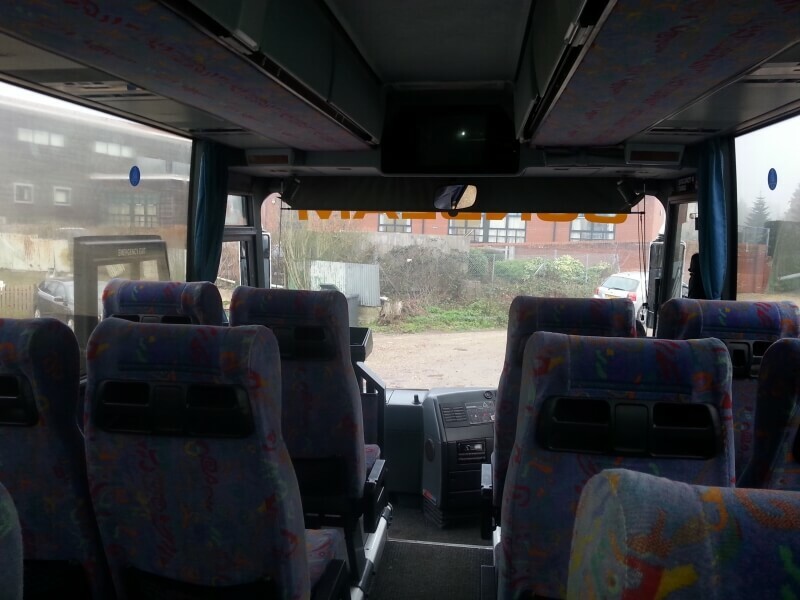 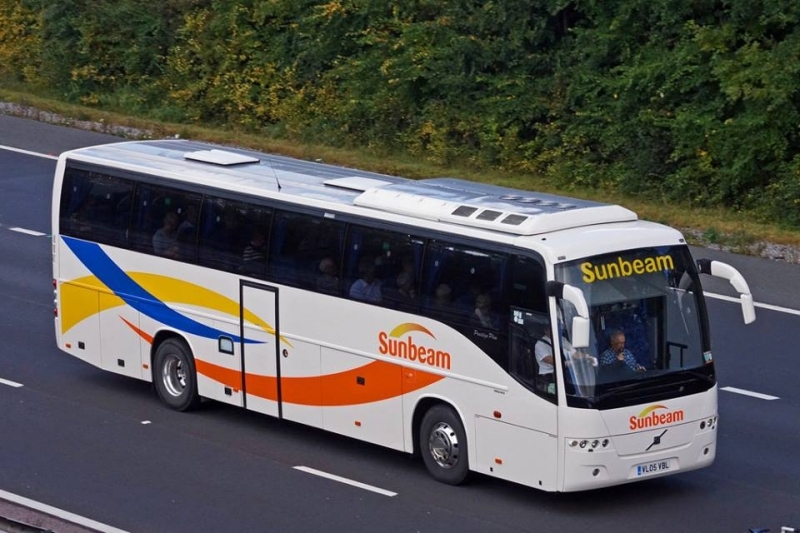 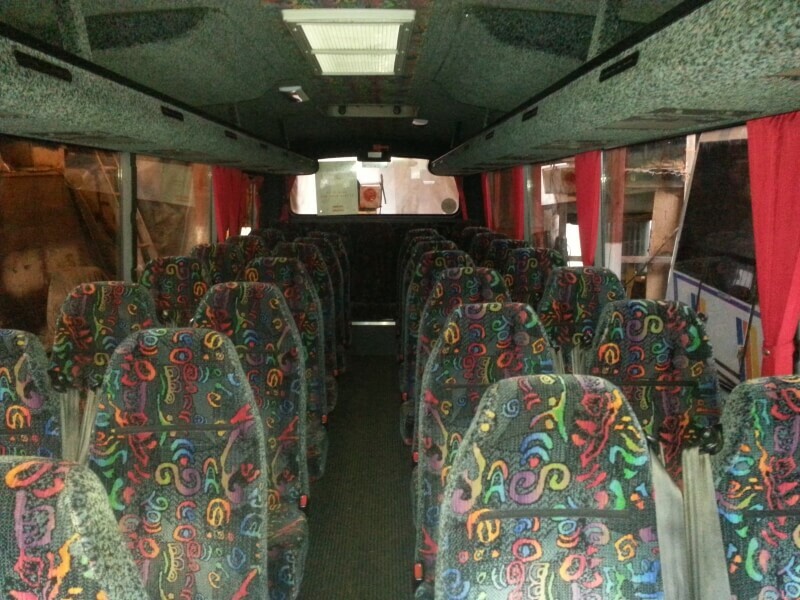 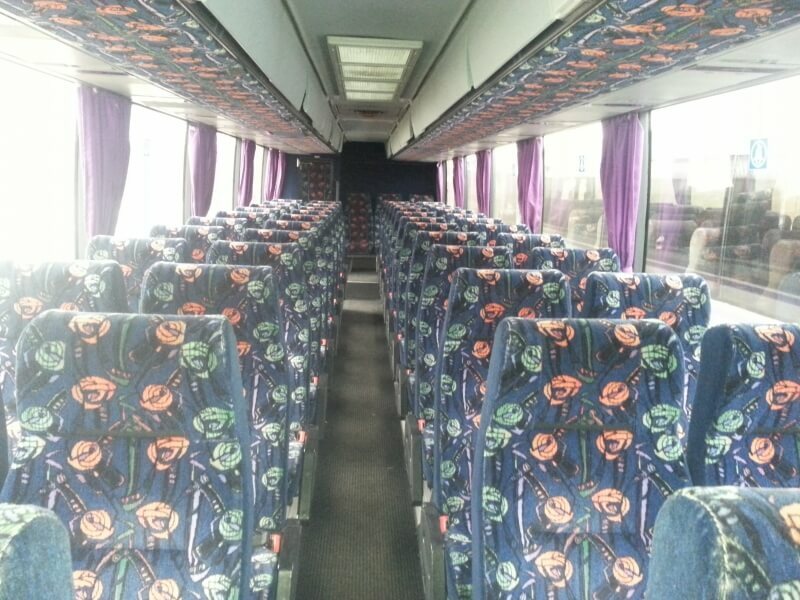 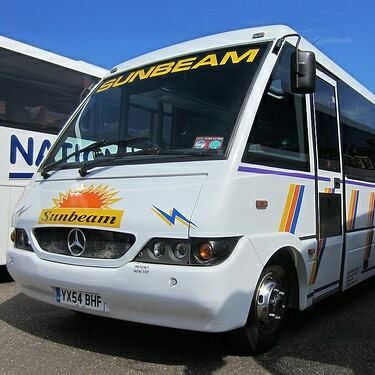 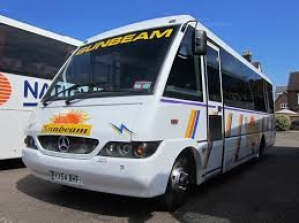 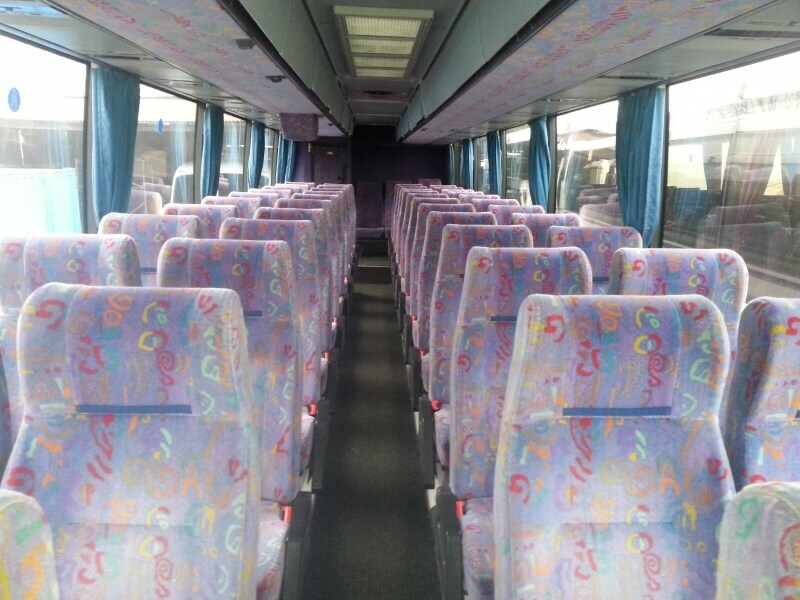 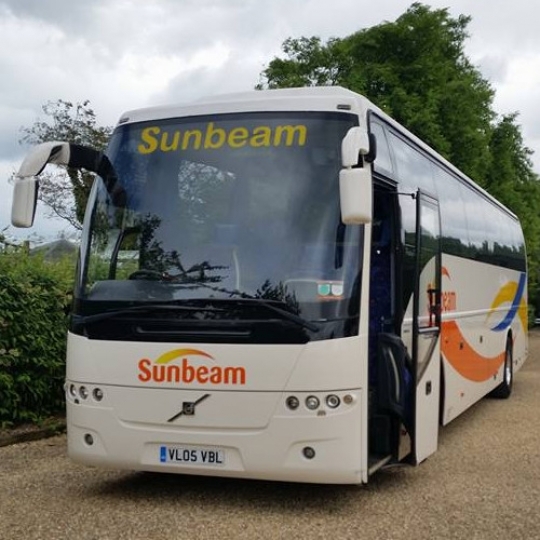 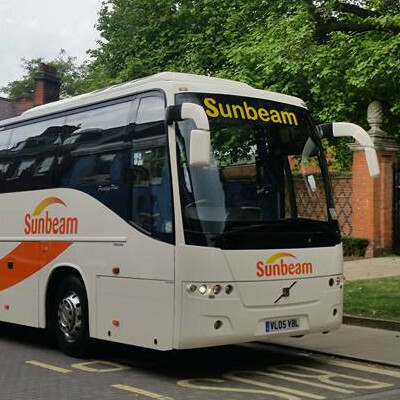 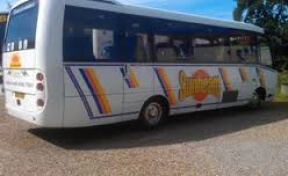 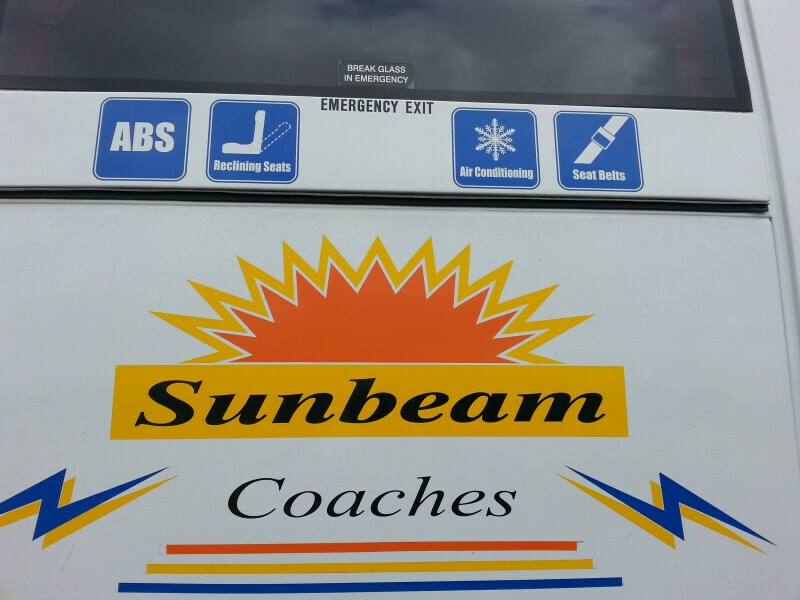 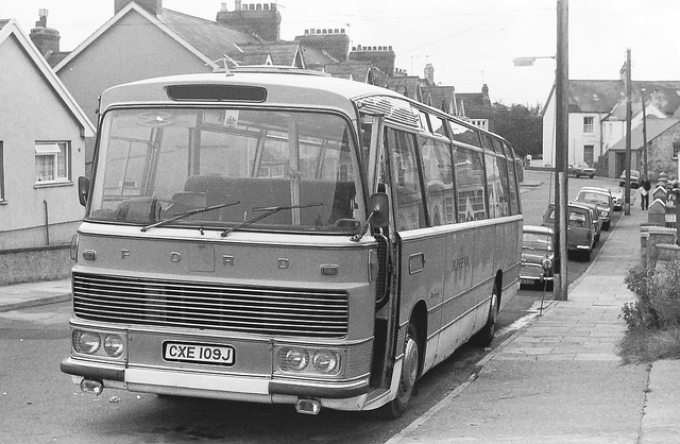 With our huge selection on mini buses and coaches to choose from, you can’t go wrong with going with us here at Sunbeam Luxury Coaches Limited. 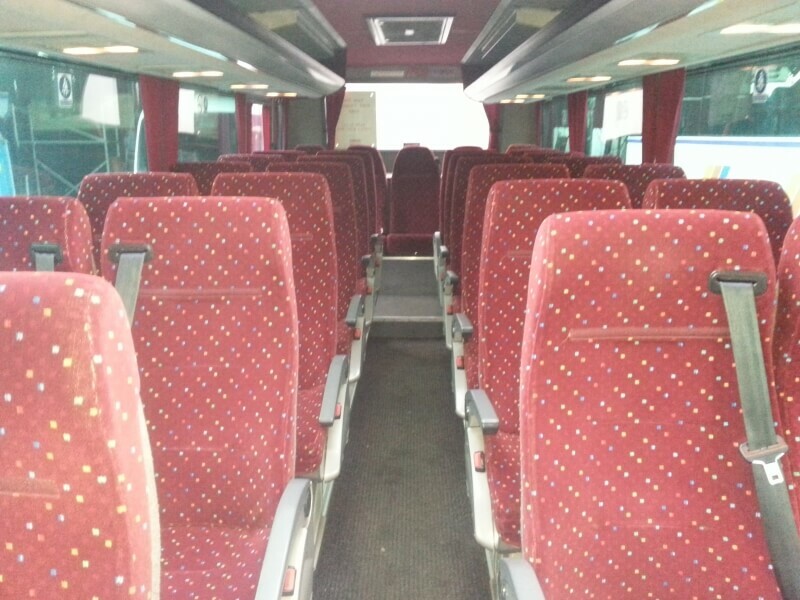 For any more information on what we can offer for your group today, don’t hesitate to give us a call on 01603 754 211.